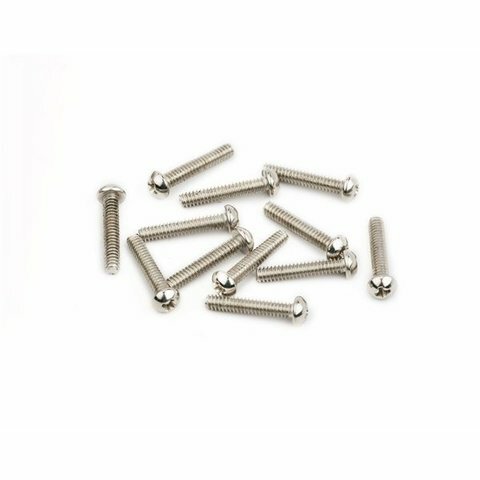 Set your Stratocaster intonation with ease, thanks to our sets of saddle intonation screws. Crafted with precision in mind, these heavy-duty machine screws offer a perfect fit for the six saddles of many of our American Vintage models. 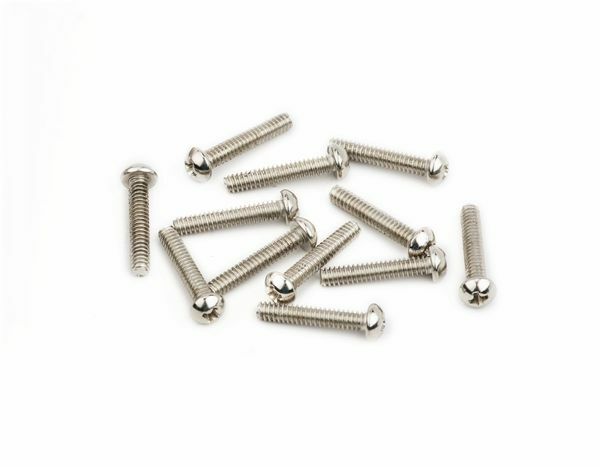 Used as intonation screws for American Vintage (US) American Standard ('08-Present), and Road Worn Series (Mexico) Stratocaster models. Also used as saddle intonation screws on American Vintage Jaguar/Jazzmaster models manufactured 1998-2012.